Pan-Oston Co. implemented a Six Sigma program in 2007. The focus of the Six Sigma initiative is the continuous improvement and reduction of variability of our processes. With these two Quality initiatives Pan-Oston is able to provide Products and Services of highest Quality in the Industry. 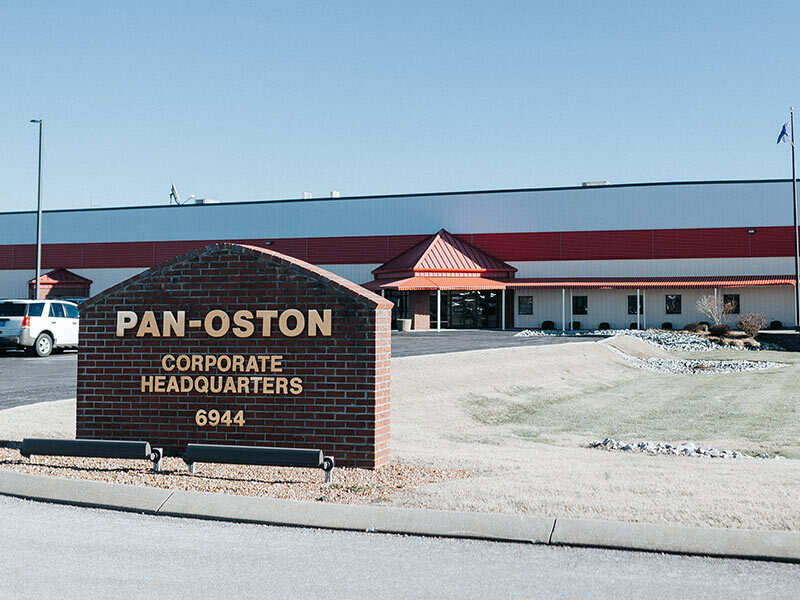 At Pan-Oston we are proud to follow the highest quality standards in the industry. These standards have led us to have the lowest rejection numbers, maintain production schedules, and achieve the highest customer satisfaction ratings. At Pan-Oston we invest heavily in our Quality Control Processes. This investment allows us to reduce the number of rejected parts and allows us to solve problems quickly and efficiently.